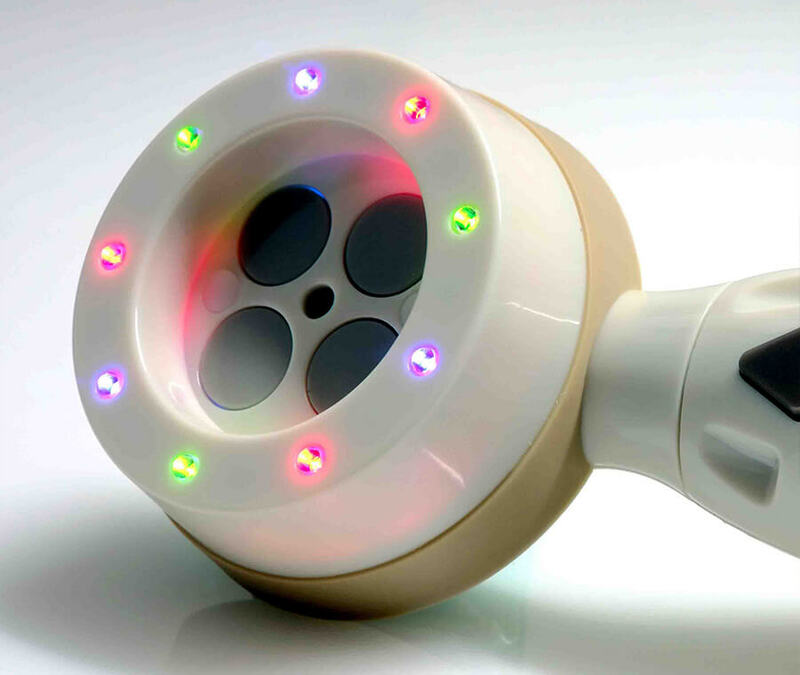 CoMra therapy or Coherent Multi-Radiance is a safe and non-invasive therapy that combines low-level laser technology, color LEDs, magnetism and low-intensity ultrasound all assembled in one easy to use hand piece device for faster healing and tissue regeneration. CoMra-Therapy is used for a variety of medical conditions new or long standing. It is designed to support the body’s own self-healing ability in the treatment of a wide range of illnesses and health conditions, pain relief and tissue regeneration. All cells have the same basic needs in order to function properly and to repair themselves. The way CoMra therapy works is that our bodies can heal itself by providing energy support for diseased or damaged cells to restore their respective functions, and by increasing the efficiency and production of ATP the essential fuel of all living cells. Additionally, it initiates neuro-chemical messaging cascades and metabolism changes that rally support for all vital systems of an organism and providing synergetic stimulation of key processes in any type of cell or tissue. CoMra-Therapy does not interfere with the work of the body, but instead assists it in its natural activity of self-healing. At Sand Institute CoMra-therapy is used for alternative eye care treatment such as glaucoma, macular degeneration and cataracts and in a customized program for each patient including lifestyle changes and home devices to help you continue to improve your vision.